LG in 2013 purchased webOS and its related patents from HP to use in its upcoming smart televisions. 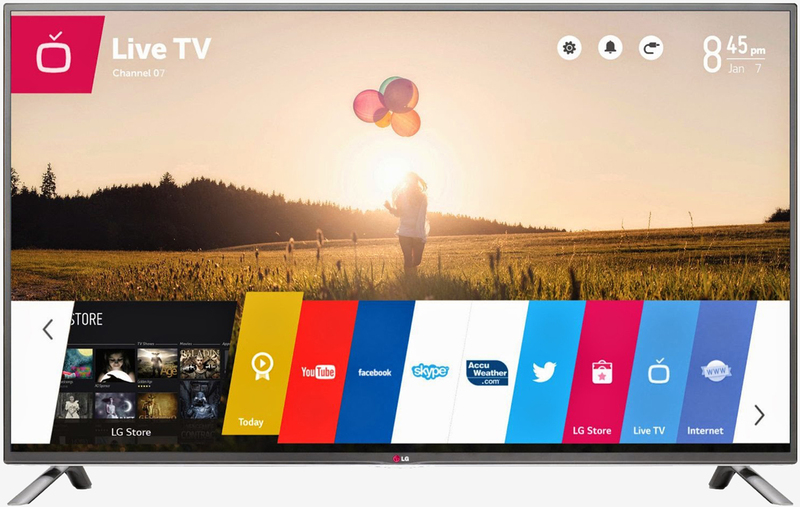 The South Korean electronics maker wasted little time in doing so, unveiling its first webOS-powered smart TVs at CES 2014. Within six months, LG had sold more than one million units. On Monday, Dr. I.P. Park, Chief Technology Officer at LG Electronics, said webOS is now a stable and mature platform that’s ready to move beyond TVs. As such, they’ve developed an open-source version – aptly named webOS Open Source Edition – that’s available for anyone to download and tinker with. According to Park, webOS should be quite familiar to developers as the multitasking OS is based on a Linux kernel and supports both HTML5 and CSS3. If this all sounds a bit familiar, it should. webOS was originally a product of Palm, appearing on the first Palm Pre smartphone in 2009. HP came knocking soon after, scooping up webOS as part of its acquisition of Palm in the summer of 2010. HP had grand plans for webOS although most of them never materialized as the company struggled to remain competitive with emerging industry powerhouses. By 2011, HP had decided to halt its webOS business, slashing more than 500 jobs in the process. A year later, it launched an open-source spin-off of its once-promising mobile platform and in early 2013, sold the platform to LG. The rest, as they say, is history.